David Noakes, Bimbo Jones, Nause, ReillyProject feat. SugaSweet, Aruna and more. 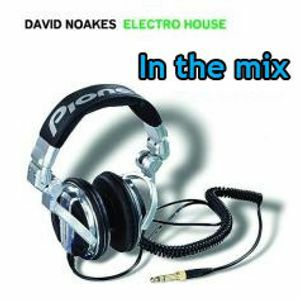 David Noakes "In the mix" broadcast on Time 107.5 FM and online around the globe. Promoted by the Sobel group in USA worldwide. Airs on 107.5fm London, UK, Friday&apos;s 11pm - 1am.